Home - Mobile Radio Engineering, Inc. 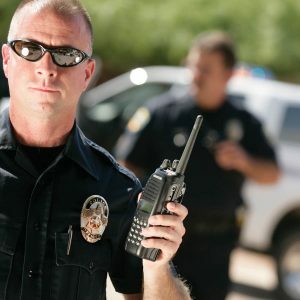 Since 1948, Mobile Radio has been providing the Twin Cities with successful two-way communication solutions. Our five-star service team can keep your equipment running smoothly so you and your team can communicate. With two new towers, our MNDAT Trunking Service can connect you to your fleet no matter where they travel. 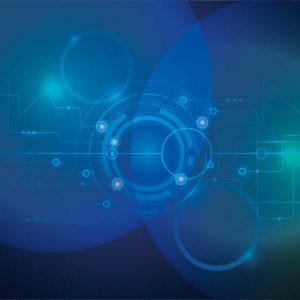 For over 15 years, Mobile Radio Engineering has been designing, implementing and commission in-building Distributed Antenna System (DAS) solutions. 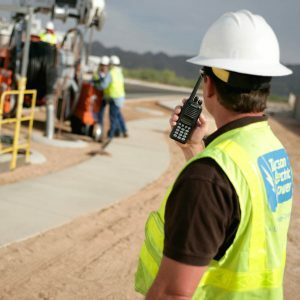 With almost 70 years of experience in assisting customers in selecting the right mobile communication solution, you can trust Mobile Radio Engineering for all of your mobile communications needs. We offer a complete suite of services including two-way radio, trunked radio, mobile data solutions, base stations and repeaters. Our award winning service department will keep your equipment working in new condition for years to come. “Mobile Mike” and his team can help keep you in touch while you are on the move. We offer a full range of mobile communication equipment and service options including custom system design service. However, the reason our customers keep coming back is our service. 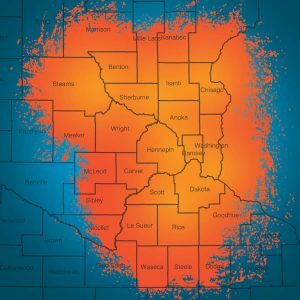 Mobile Radio Engineering is the home of “Mobile Mike,” the Twin Cities expert in two way and mobile communications. Contact “Mobile Mike” to learn how Mobile Radio Engineering can help you. Take the worry out of improving your team’s communication. Contact one of our experts today for a free communications consultation. Connect seamlessly throughout the state with our wide-area trunking service. Learn more about our extensive here. Click here to schedule an appointment with our service team! Do you have a project or building in need of indoor cellular coverage? Learn more about our DAS capabilities here. 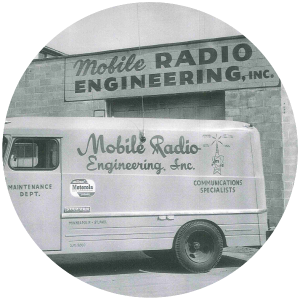 Mobile Radio Engineering has been a leader in providing mobile communication solutions for the Twin Cities Metro Area since 1948.